The countdown is underway for companies to comply with the new General Data Protection Regulations. David Preece from FBC Manby Bowdler is part of the firm’s expert team helping manufacturers prepare for GDPR and shares his thoughts on what manufacturers need to focus on. 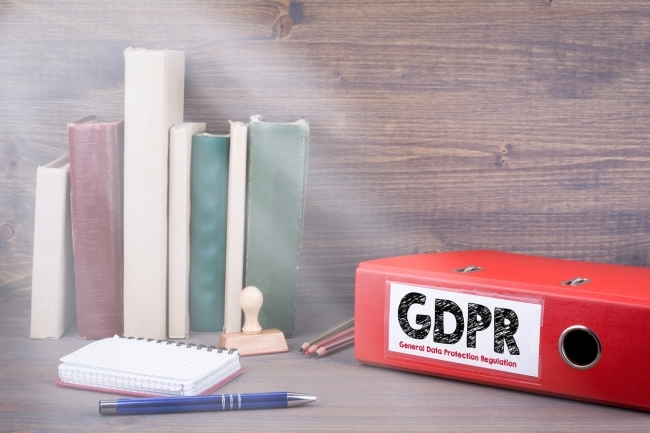 If manufacturers have not established proper policies and procedures for the way they hold and use information, from employee’s addresses to customer email databases, they could face hundreds of thousands of pounds in fines. With only a short time to go until the May 25 deadline, law firm FBC Manby Bowdler has developed a package of support for businesses to help them navigate the data minefield. – A data mapping template to enable businesses to identify the information they hold and where it is stored, so as to monitor their personal data use and ensure continuing compliance. – Access to a GDPR legal expert for specific queries in relation to the new regulations. David said: “One of the key considerations of the regulation being enforced from May is that the new penalties that will come into force are potentially devastating compared to what we have now. “There are two tiers: the first is up to €10m or two per cent of a company’s global turnover of the previous year, whichever is the higher; the second is up to €20m or four per cent of the previous year’s turnover, again, whichever is higher. This is a significant difference to the fines the Information Commissioner’s Office can currently levy. “Taking a high profile example, Talk Talk’s 2016 fine of £400,000 for allowing hackers to access customer data wcould have rocketed to £59m under GDPR. Figures like that should be enough to make anyone pay attention. “But it’s not just big companies which will be affected by these new rules, SMEs are not immune to GDPR and they won’t be immune to the potential fines either.